As a digital strategist, you’ve probably heard that it’s much easier to sell to an existing customer than it is to acquire a new customer. You’ll also find that, when it comes to content marketing, it’s much easier to repurpose old content than it is to create new content. One of the biggest problems faced by content marketers is coming up with new ideas. Although fresh content is certainly needed on a regular basis, recycled old content will often do wonders when you’re suffering from writer’s block and looking for ways to increase your reach. In fact, you should never forget about your old content. Every piece of content on your site is a representation of your brand. It can rank, get shared on social media, and convert. Editor Note: want to learn more about content marketing? Download our content marketing ebook. 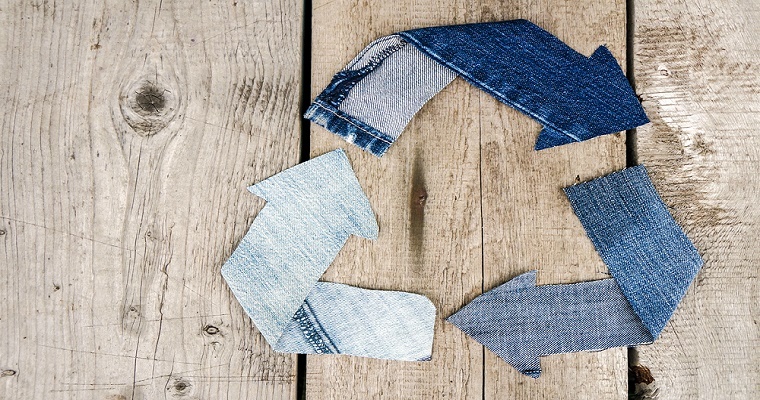 Here are a few ways you can repurpose some of your past content. Your old content is probably a blog post containing mostly text. Use that text as narration or subject matter in a video. I do this all the time. Often, I will comb back through an old blog post and then create a video on the same topic. That video can then be used on that same page and add to the quality of the post. 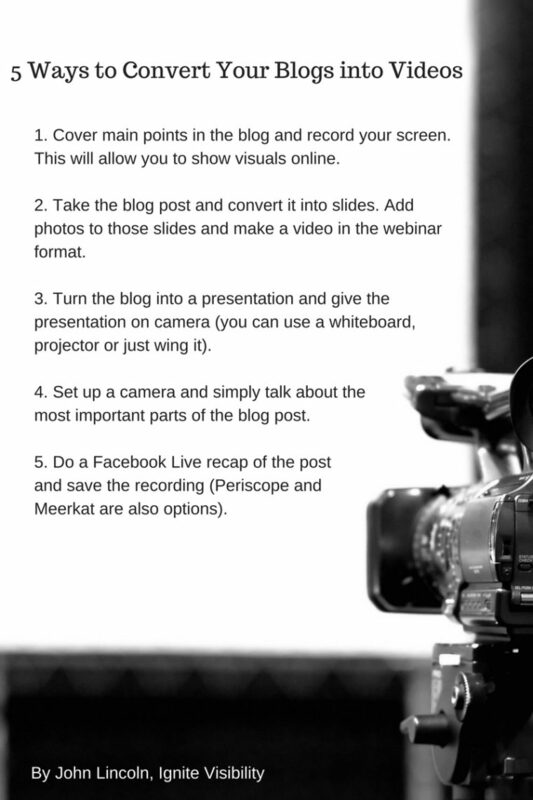 Cover main points in the blog and record your screen. This will allow you to show visuals online. Take the blog post and convert it into slides. Add photos to those slides and make a video in the webinar format. Turn the blog into a presentation and give the presentation on camera (you can use a whiteboard, projector or just wing it). Set up a camera and simply talk about the most important parts of the blog post. Do a Facebook Live recap of the post and save the recording (Periscope and Meerkat are also options). Once your video is complete and uploaded to YouTube (or another site such as Vimeo, Facebook, Tumblr, etc) you’re still not done. You are going to want to do the following. Everybody loves infographics. 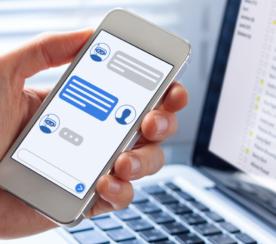 That’s because so many people are overworked and need to digest information as quickly as possible, preferably in visual format instead of lengthy, written text. Infographics win on both those points. They make it easy for readers to get a quick understanding of a subject while offering graphics that support and illustrate the main points. If you’ve got some great informational content that went viral in the past and you’re looking for a way to repurpose it, consider turning it into an infographic. It’s a good idea to review pages on your site that are ranking for large terms in Google, and review your top landing page reports in Google Analytics, and use that data to determine the largest opportunities. You might be concerned that you could have trouble creating an infographic because you’re not that good with graphics tools like Adobe Photoshop. If so, set your mind at ease. There are websites that will enable you to create a great infographic, even if you’re artistically challenged. 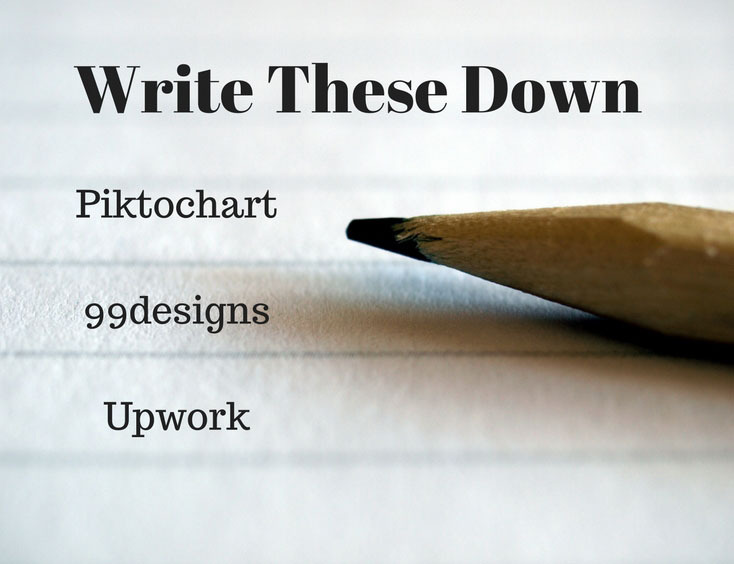 For example, Piktochart makes it a snap to create high-quality infographics at an affordable monthly price. You can also try 99designs or hire someone on Upwork. There are also a number of free infographics tools that you can choose from. Keep in mind: with the prevalence of tools on the market, you’ll find it’s much easier to create infographics than videos. So, if time is of the essence in your situation, your best bet is probably to repurpose your content into infographic format as opposed to video format. Also, be sure to brand your infographic so that even when people copy just the image and post it on their own blogs, you’ll still be tooting your own horn. You’re probably using WordPress for your content marketing. You’ll find that it can be your very best friend when it comes to repurposing old content. That’s because WordPress allows you to tag and categorize blog posts (never use both, unless you want a duplicate content issue by the way). And, as a great digital marketer, you’ve been doing that with all of your posts for some time. Now, pick a tag or subject from your history of posts and take a go over the articles you’ve written. 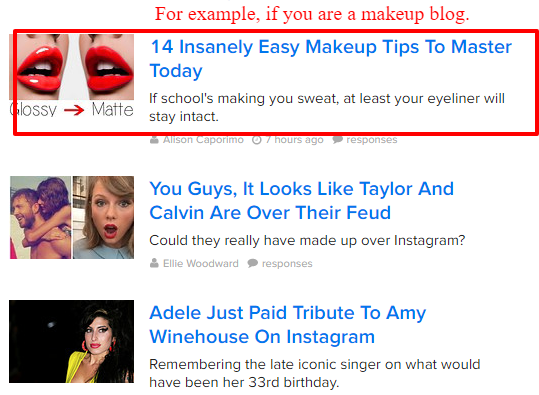 Look for a way to convert some of your old posts into listicle format. If you’re unfamiliar with the concept of a listicle: it’s an article in list format. It’s a concept popularized by sites like BuzzFeed. For example, if you have a blog about online marketing and one of your more popular tags is “social media,” you might find that you’ve written some very good articles about how to use social media for marketing over the past year. Make the topic of each one of those articles a point in your new listicle and include a synopsis of the original post. In this case, you might come up with a title like: “10 Social Media Strategies You Forgot to Use This Past Year (That Really Matter).” Each one of those 10 points is the subject of one of the articles you’ve already written. Bonus: when you repurpose your content with this method, you’ll also link back to the article that you originally wrote. That gives you a great excuse for some additional internal linkage. Google will jump back into those pages, crawl them again and give them a fresh boost. Even better, update the content on each of the posts you are linking to before you publish your listicle. That way you will see a big boost. SlideShare might be one of the most under-utilized resources for digital marketers. That’s certainly not for lack of promotion – there are countless blog posts extolling the virtues of using SlideShare for brand promotion. And yet many people ignore it. 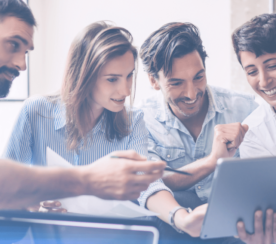 If you’re looking for a great way to repurpose some old content into something that’s fresh and exciting, consider translating that old post into a SlideShare presentation. Slide presentations give you another great opportunity to educate people without requiring them to invest a lot of time reading a lengthy article. Great presentations offer only the most important points of a subject and back them up with stats, graphs, and images. 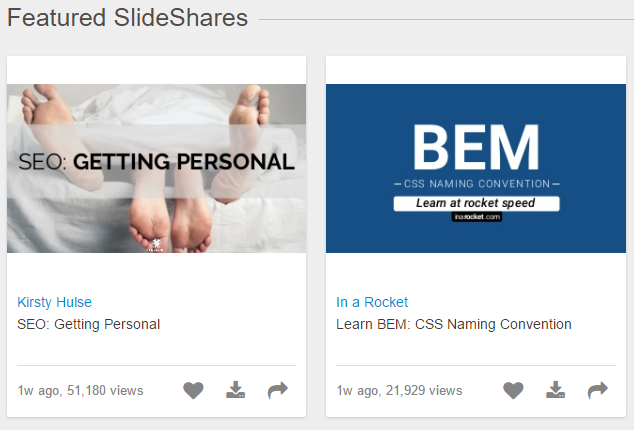 You can also embed a SlideShare presentation just like you embed a YouTube video, image, or tweet. Just click the “Share” button at the bottom of the slideshow and copy the “Embed” code to your own blog. If you’re looking for an astonishingly easy way to repurpose old content, consider using it in a podcast. Podcasts are popular with online marketers these days. That’s for a good reason: they give you an opportunity to boost your brand in a medium that people can use while occupied in some other way (like driving). One great way to get on the podcast map while simultaneously reusing old content is to record yourself reading a blog post and then use that recording in a podcast. That’s simple and inexpensive. Keep in mind, though, that if you don’t have a “radio voice,” you should consider getting somebody else to read your article for you. Sure, you’ll have to pay some cash for that, unless you have that talent in-house. You won’t have to pay much cash, though. There are people who do voice-overs on Fiverr for the unsurprising cost of $5. Hire them and you can outsource the whole thing. 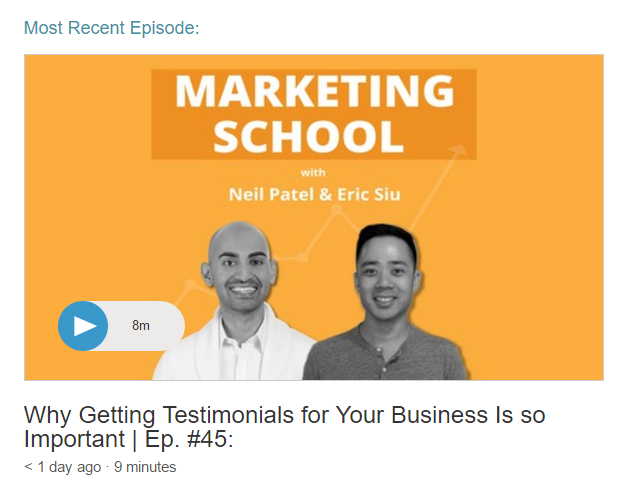 Neil Patel and Eric Siu have been doing this recently on Stitcher. Their new podcast is pretty good. If you’re successful at email marketing, then you’re always signing up new people to your email list. Some of your more recent recruits might not be too familiar with the subjects covered in your older blog posts. That’s why it’s a great idea to repurpose old content and include it in an email that you send to all your followers. You’ll give the newbies a chance to get caught up on some of your older principles while reminding the veterans about what’s important. This is another easy way to repurpose. In many cases, it just involves copying and pasting old paragraphs and including a few relevant updates. Most smart marketers will create a drip campaign that sends out 5 to 20 of their best articles to new email subscribers over the course of a couple of months. This keeps the subscribers engaged and coming back to the site. Are you looking to establish yourself as an authority in your space with the publication of an e-book? If so, then you might find that task easier than you realize. Why? Because the book might already be written. In your own blog. Go through your past posts. Find related articles and aggregate them into one giant e-book. Make each post its own chapter in the book. Of course, you’re not done once you’ve completed your copy-and-paste effort. You still want to invest some time and money into making your e-book look attractive. In the end, you can always upload your e-book to Amazon and either sell it or give it away. Best part, you get a link from Amazon and you can add your blogs RSS feed to the publisher area. I launched my first book on Amazon this year and it ended up being a great thing for our company. I was able to take most of my best work and merge it into one place. Do you have some fantastic evergreen content on your site that went viral a while ago? If so, there’s no reason why you can’t share it again. The best social media managers always tweet the best posts once every month or two. Why? They know it will always be a hit. You never let a good post die. You should always be refreshing and re-sharing. For example, if you invested $5,000 in writing the ultimate guide to content marketing and that article was a big hit with your audience, use your social media channels to re-post the link. Each time you share it, change the social media text a little and make sure to update the content on your guides quarterly at least. Another popular fad with modern digital strategists is the webinar. It’s also a great way to repurpose old content. If you’ve got a particularly popular and informative article on your blog, consider turning it into a webinar. Again: this is a great way to kill two birds with one stone. You’ll not only repurpose your old content, but you’ll also have great material for a successful webinar. The key to a successful webinar isn’t just the content, though. You’ll need to make sure that you promote it effectively. Otherwise, you’re going to be talking to yourself. 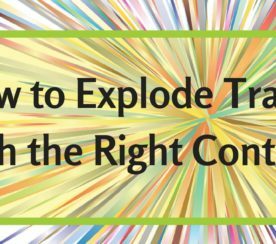 You don’t have to struggle to find completely original content for every marketing channel. Instead, just repurpose some of your old content and share it in ways that you haven’t used before. Many of the really good marketers swear by this strategy. Personally, I am a big fan of it. Update your old content, repurpose your old content, and keep sharing it. Many times, this is a better option than simply creating something new. All screenshots by John Lincoln. Taken September 2016.